Grand Gala: Flash Sale & Journal Preview! 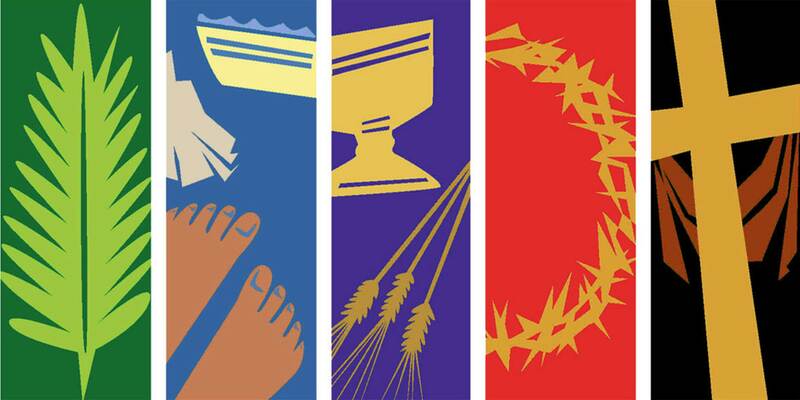 What’s so Holy About Holy Week? Manhattan Marauder Happy Hour, May 7! 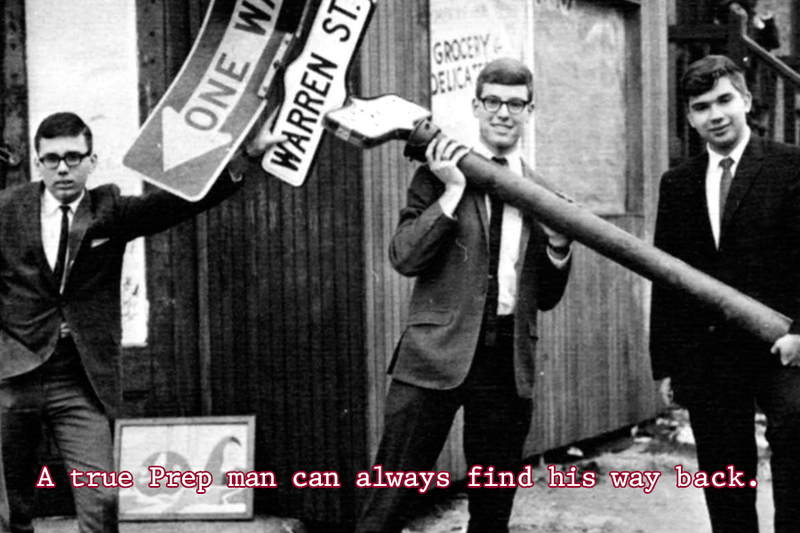 A cast of special guests – including Prep Legend Jack Campion – looks forward to seeing you at Prep's D.C. 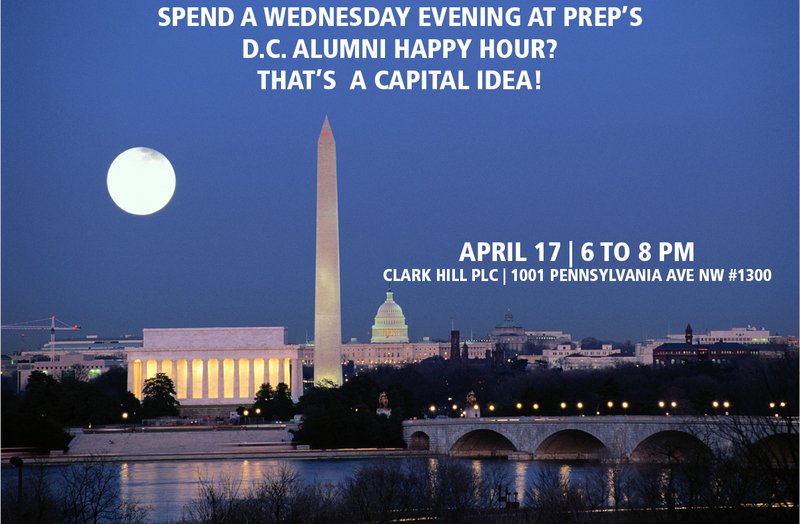 Alumni Happy Hour, April 17! Now through March 22, submit your nominations for the Athletic Hall of Fame Class of 2019. Honorees will be inducted in the fall. Prep in NC and GA (With a Special Guest)! Following Prep's usual February reunions in Florida, our regional reunion tour will make two extra stops this winter: in North Carolina's Research Triangle on February 28, and in the Atlanta area March 2! Prep is coming to Florida! Again! Prep's swing through the Sunshine State is a winter tradition, and one we'll be continuing in February! We hope to see you at one of three regional reunions! Theology on Tap Returns Next Week! The Alumni Spirituality Committee invites all to the return of Theology on Tap, Thursday, December 6, at 6:30 in the Hammer Heritage Room at Prep. The theme will be Physical, Spiritual, and Emotional Wellness. 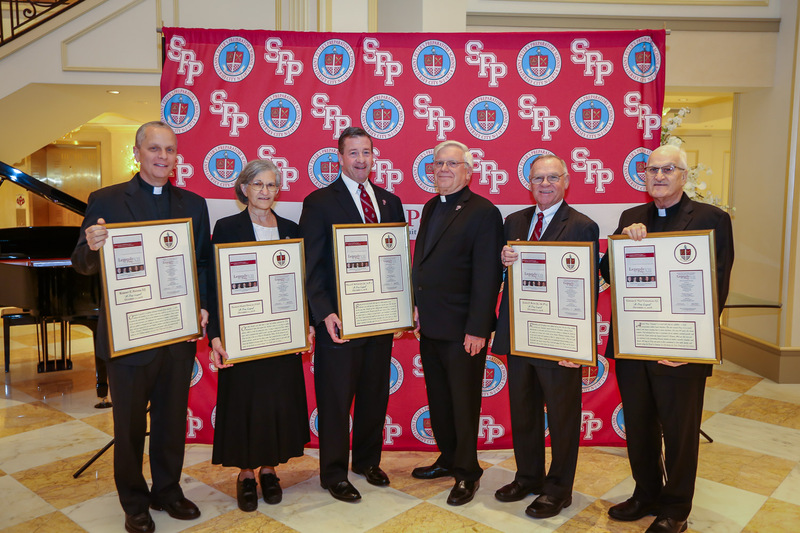 It truly was a legendary evening for Saint Peter's Prep, last Thursday night at the Grove, as the Prep Alumni Association celebrated the five newest inductees to Legends of Prep.